We've picked all the best black and white running shoe styles to add to your workout shoe collection. Jump on the black and white trend in a running shoe that goes with everything. Take a look at our top five beauty subscription boxes any beauty guru will love. Gift them to your friends or treat yourself to new beauty products delivered right to your door. Luminizing drops are a genius multipurpose product that helps you add the exact level of glow you want to your complexion. 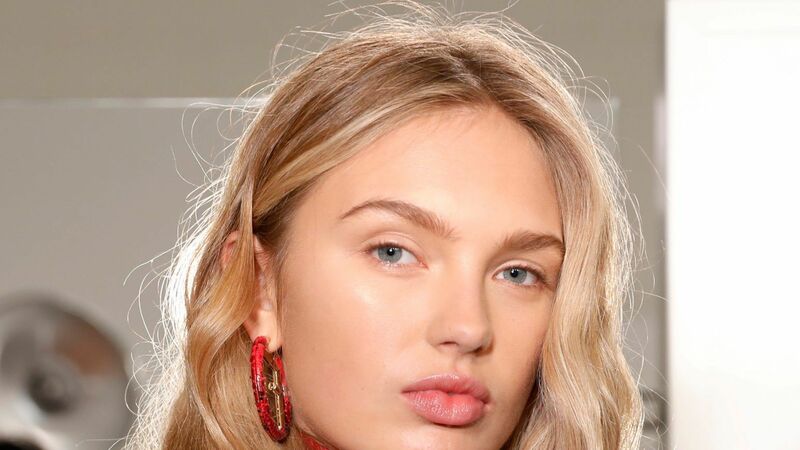 Here, we've rounded up our favorite formulas. Shop our favorite white accessories. 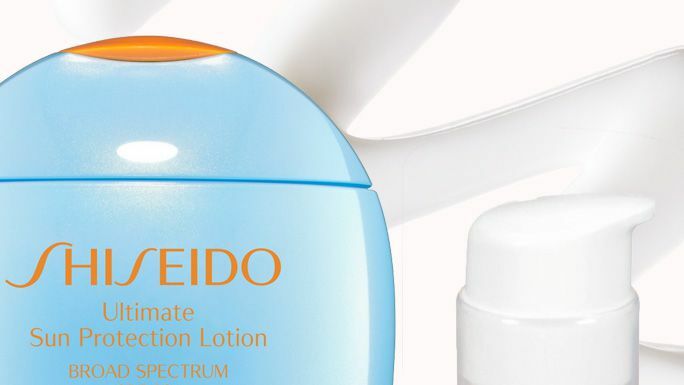 Finding a sunscreen that doesn't leave behind a white cast can be a struggle for darker skin tones. We've rounded up the best sunscreen formulas for dark skin tones, as recommended by a top dermatologist. There's nothing worse than a sunscreen that gives your face a white cast— especially because you're probably trying to get a slight tan. 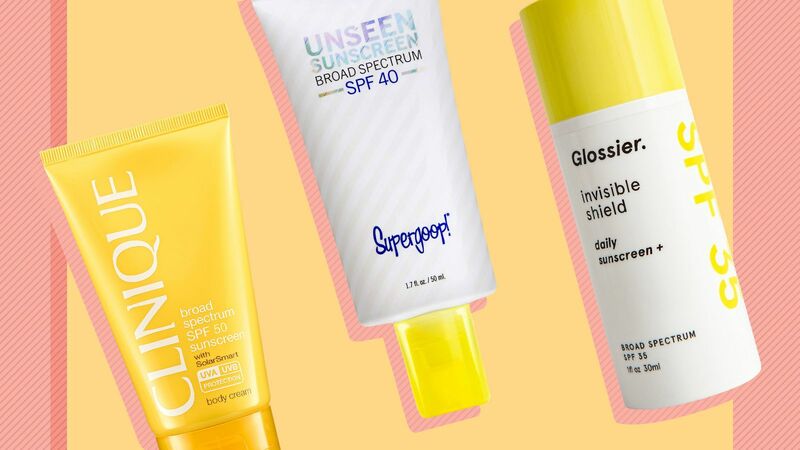 That said, we found the best sunscreens on the market that will give you all sorts of glow, no ghost-face. No One Wears White Like Gwyneth Paltrow—See All Her Best Looks! Gwyneth Paltrow has proved that no one can wear white the way that she does. See the actress' best white looks here.